Looking for a new Windy ? See the newest Windys available. 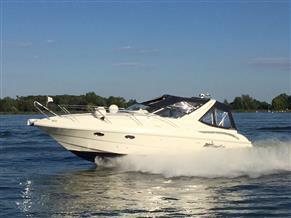 Take a look at our Windy Boats for sale. 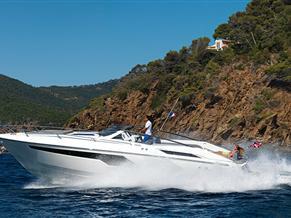 Windy Boats are based in Oslo, Norway and has been producing high quality power boats since 1966. The Windy Boats range includes the Windy 37 Grand Mistral, Windy 40 Bora, Windy 29 Coho, Windy 26 Kharma, Windy 31 Zonda, Windy 39 Camira and not forgetting the epic Windy SR52 Blackbird. If you’re looking for a Windy Boat, you’re bound to find the perfect model here.